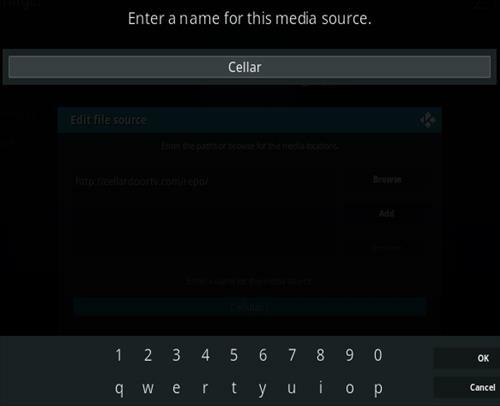 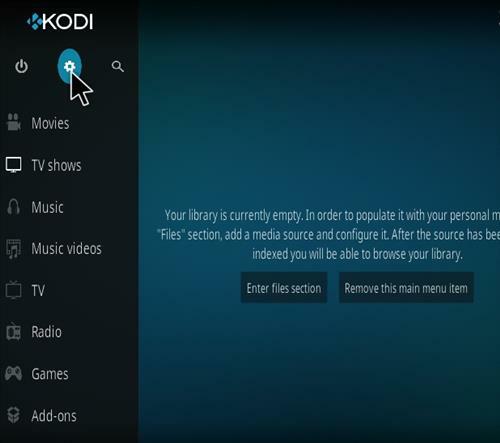 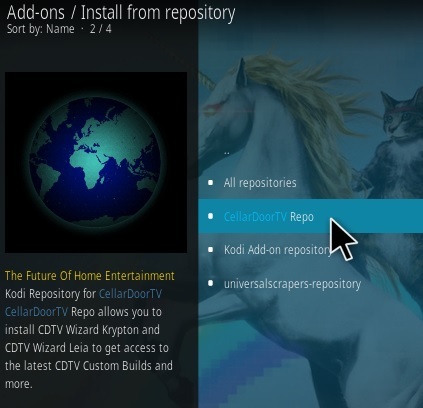 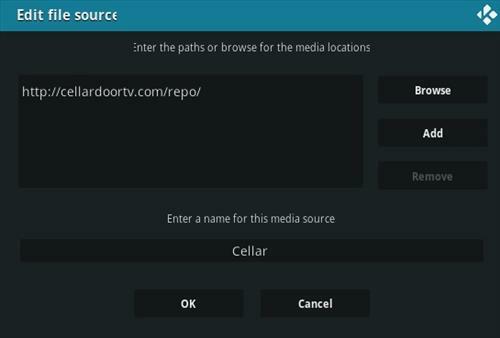 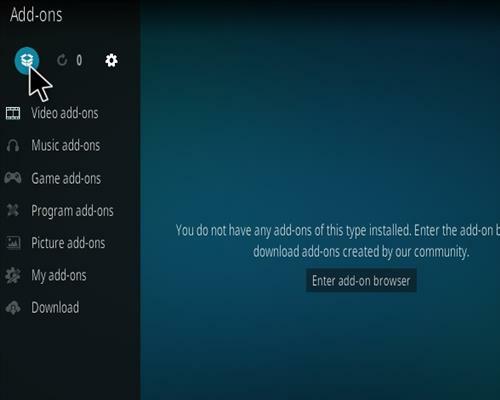 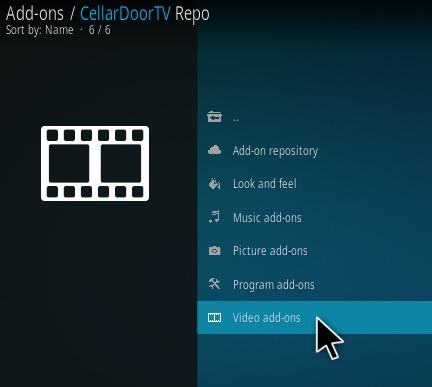 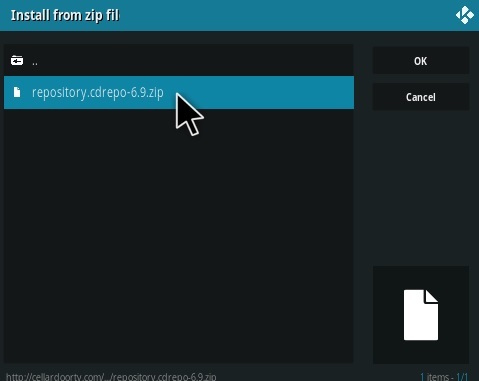 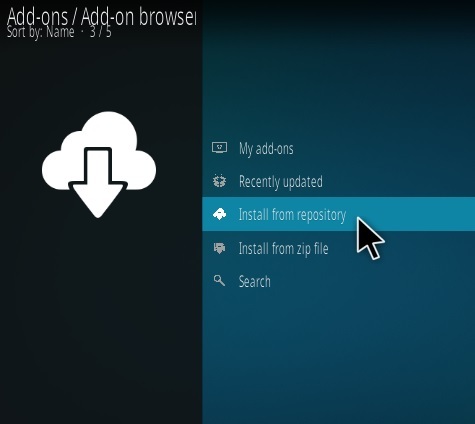 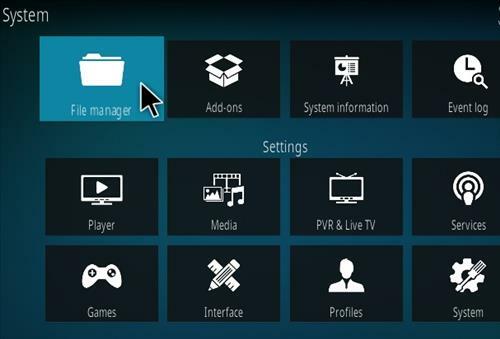 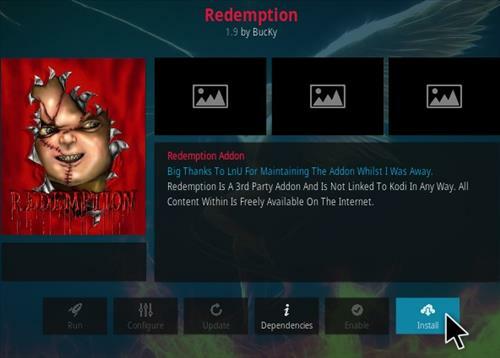 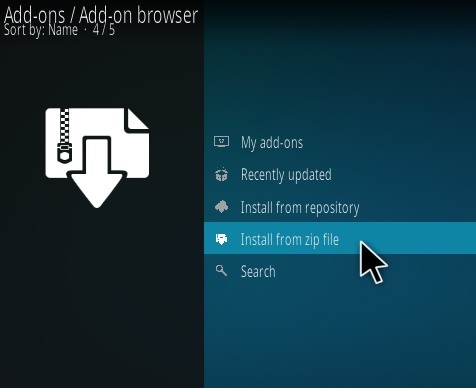 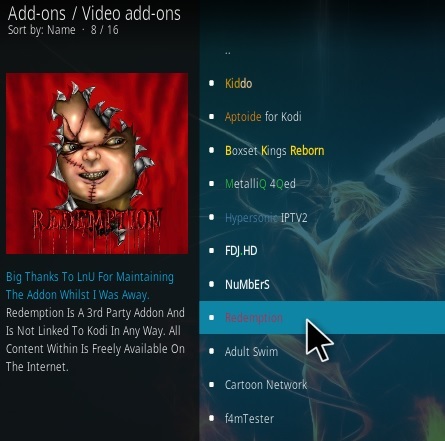 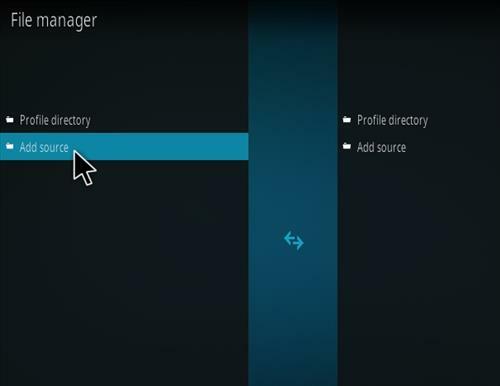 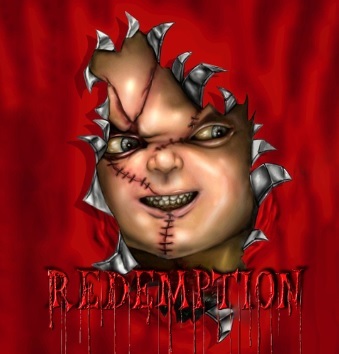 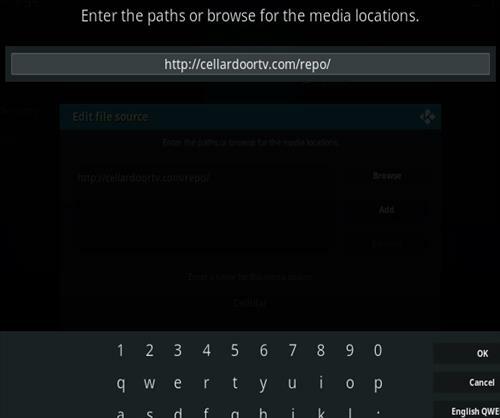 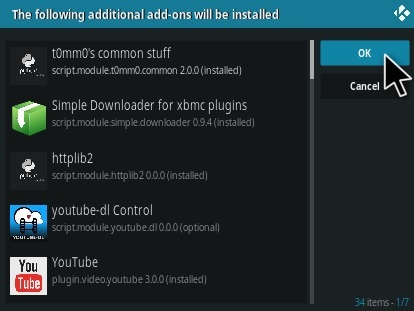 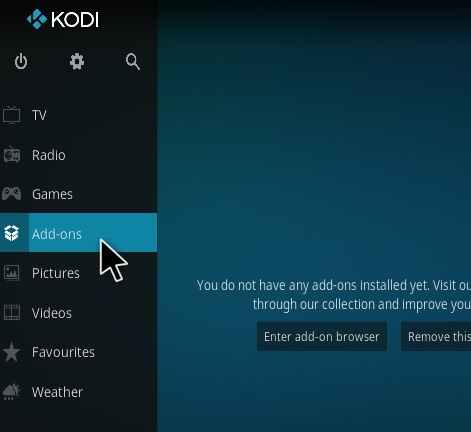 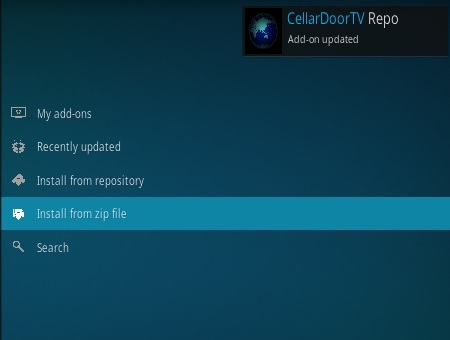 Redemption is an older Kodi Add-on that has been updated with a new interface and options. 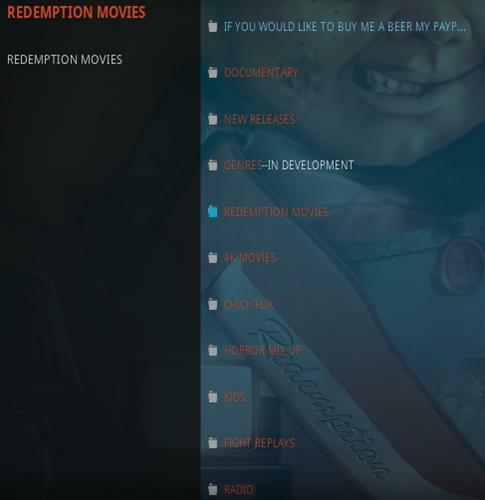 It has a lot of content divided into sections including, Documentary, New, Genres, 4K Movies, Chick Flix, Horror, Fight Replays, Radio and more. 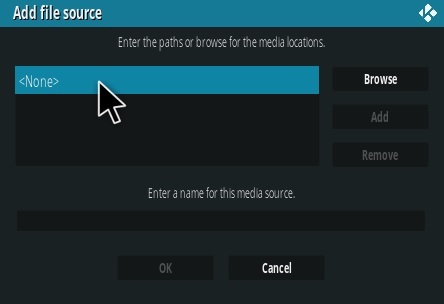 It plays most links with one-click and one of the better 4K Add-ons.